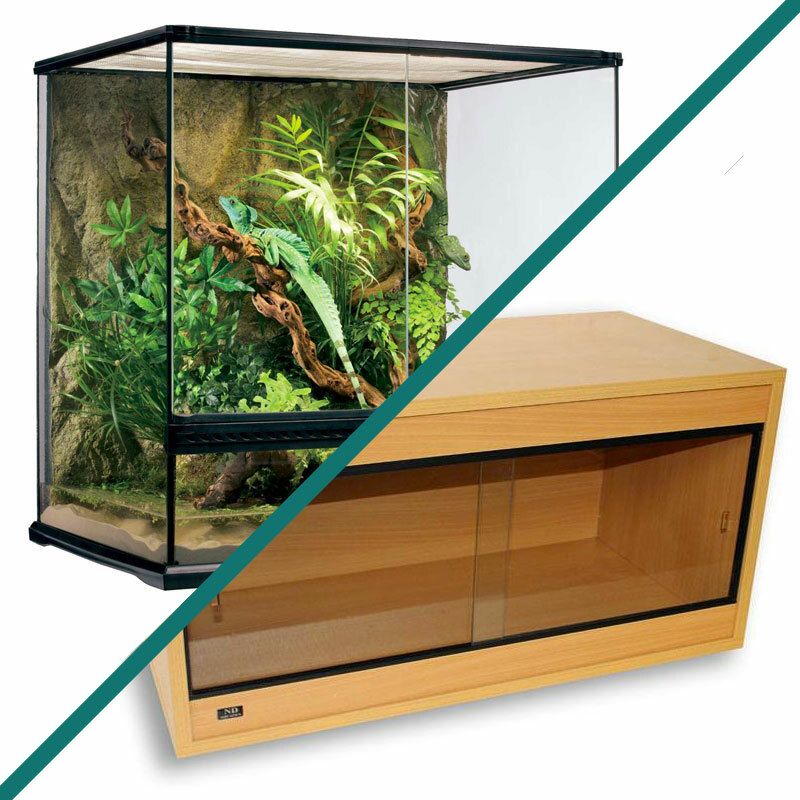 Vivarium heating is an essential part of any vivarium setup. Cold-blooded reptiles can’t generate their own body heat so they use their environment to regulate their body temperature. 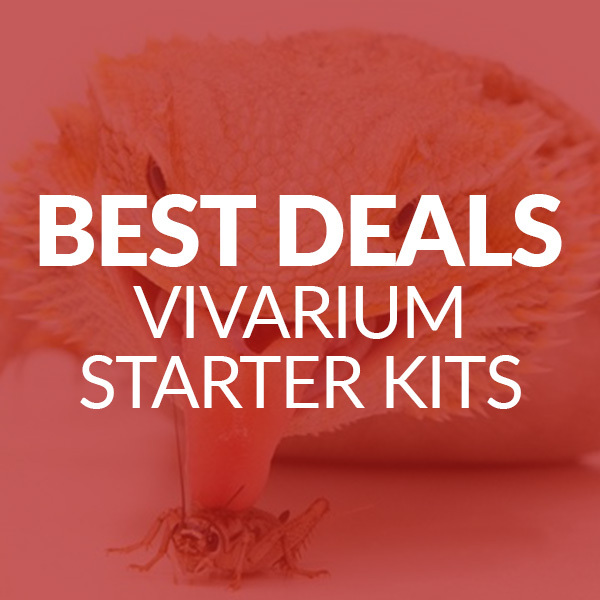 Read our guide to vivarium heating to find out which heating accessories you need, where to buy them and which reptiles they’re suitable for. And when you’re ready to start buying your heating accessories, Amazon’s bestsellers is a great place to start. 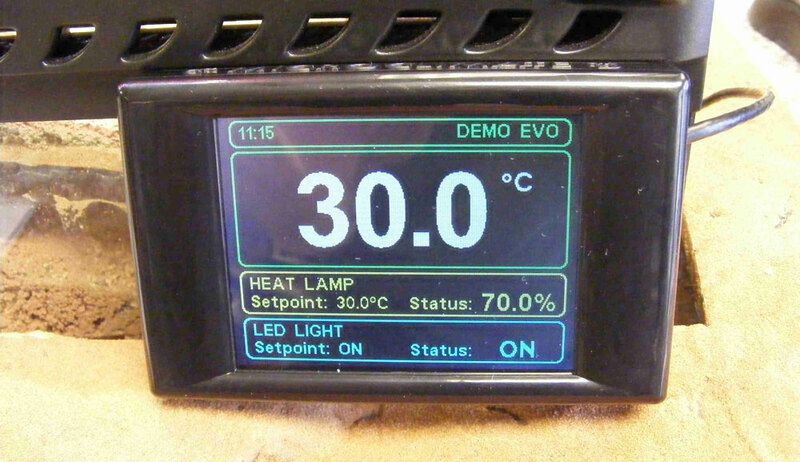 Basking lamps are used to create an intense concentration of heat in one area of your vivarium. Since reptiles can’t generate their own body heat and use their environment to warm up or cool down, basking lamps are very important for creating a temperature gradient within your tank. 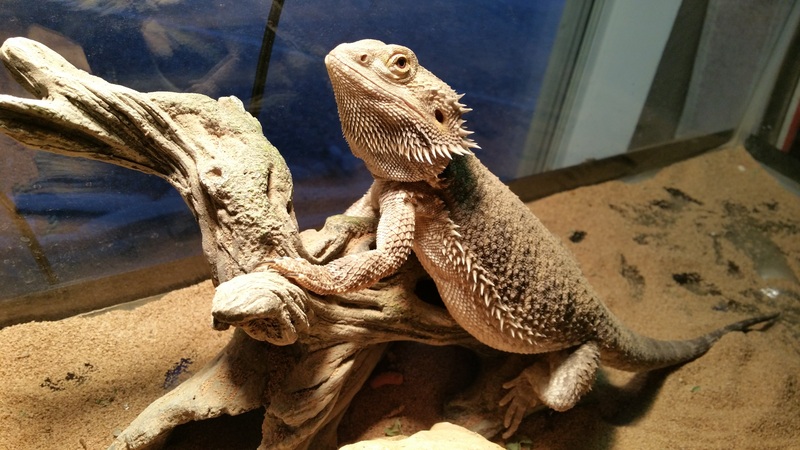 Many reptiles, like bearded dragons, will spend their days basking under the lamp and then move to a cooler area of the tank to cool down when necessary. Place your basking lamp at the far end of your vivarium, preferably attached to a thermostat to make sure your tank doesn’t overheat. Remember to turn your basking lamp off at night so that your reptile’s body clock stays intact. Different reptiles have different requirements but as a rough guide your basking lamp should be on for 14 hours a day during the summer and 8 hours a day during the winter to mimic the seasons. Heat mats are used to maintain a constant temperature throughout your vivarium. They’re a good way to provide gentle warmth and they heat the floor of your vivarium much like the sun would heat the ground in your reptile’s natural environment. Heat mats are good for reptiles that spend a lot of time on the ground like snakes but they are NOT suitable for certain reptiles. 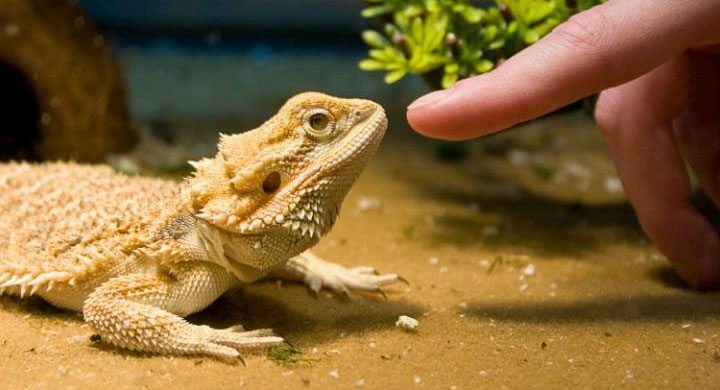 They should never be used for bearded dragons or geckos as these reptiles can’t feel heat through their stomachs. This means they can get burnt very easily when lying on a heat mat. 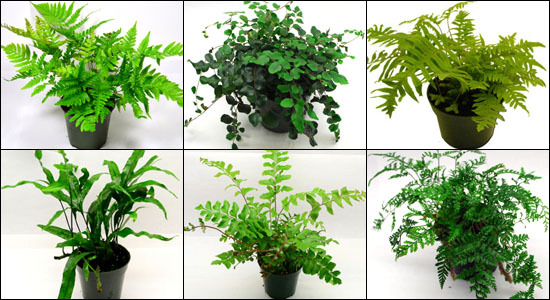 You should also remember that heat mats will only heat the floor of your vivarium; they won’t heat the air. This means you’ll probably need an additional lamp for most reptiles. Heat rocks are used to simulate stones that have been heated by the sun. They’re perfect for nocturnal reptiles who lie on them after dark and use their heat to aid their digestion and metabolism. However, you must be very careful when using heat rocks. They should never be used for bearded dragons or geckos, who can’t feel heat through their stomachs and get easily burnt, and poorer quality brands can be prone to malfunction. If you do decide to use one, we’d advise opting for a high quality brand even if it means paying a little extra. Ceramic heaters are used to heat your reptile tank with long infrared waves. They provide heat without emitting light, and mimic the heat from the sun. They’re good for your reptile’s health as infrared heat can penetrate your reptile’s skin and tissues, improving their circulation and widening their blood vessels. They’re a very efficient type of vivarium heating but you should always make sure you use ceramic fittings for ceramic bulbs, as they can melt plastic fittings. Red basking bulbs are an excellent night time source of heat for your reptile tank. They provide heat without emitting any light, which means they’ll keep your reptile warm without disturbing its body clock. Red lamps can be used 24 hours a day and they’re perfect for nocturnal reptiles like leopard geckos. Overheating can be very dangerous and potentially fatal for reptiles, so monitoring the temperature inside your vivarium with a thermometer is essential. If your reptile needs a thermal gradient, you should put a thermometer at the hot end and the cool end of the tank. This will prevent overheating as well as underheating. Both dial thermometers and digital thermometers are available fairly cheaply on Amazon (for just a couple of pounds). When you’re ready to start looking for one, Amazon’s list of bestselling thermometers is a great place to start. As well as using a thermometer to monitor the temperature of your vivarium, you should use a thermostat to prevent the heat inside your reptile tank rising above a certain temperature. Attach your thermostat to your heat lamp and when your set temperature is reached, the thermostat will turn the lamp off until the temperature drops again. This is the easiest way to ensure your tank stays at a constant temperature and doesn’t overheat. (Take a look at Amazon’s bestselling thermostats for a round-up of the best ones).